Only 8 months after the introduction of the world first Unmanned Aerial Vehicle (UAV) integration on a combat turret, CMI Defence is innovating again by presenting in Idex 2017 this integration on its virtual immersive simulator, marketed under the Agueris brand. Moreover, CMI Defence also emphasizes in Idex 2017 on the complementarity of its weapons systems range, presenting both the Cockerill CPWS 25-30 and the Cockerill 3000 Series with its five guns possibilities: 30mm, 40mm, 90mm, 105mm and 120 mm caliber. It’s the first time that a turret/drone pairing is presented on an Agueris simulation system. Thanks to this new simulation solution, all turret crews now have the opportunity to experience the advantages of controlling a drone themselves and of being able to directly use the data’s it collects. 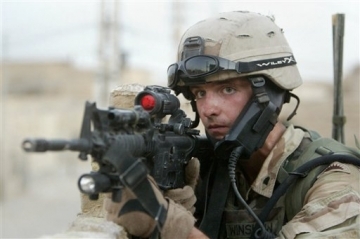 They can be trained and prepared to maneuver with the extended situational awareness and enhanced indirect firing capabilities offered by the turret/drone interface system developed by CMI Defence. Thanks to this pairing, the crews of Cockerill turrets can not only see live, day and night, the images filmed by their drone, but also guide and control their drone with their fingertips, simply by pressing on their touch screens. The images are displayed directly on the turret’s control screens and, once recorded, they can be viewed again. For the turret crew, being able to see in real time images filmed by a reconnaissance drone means to expand the area of action, improve efficiency and develop protection, for them and the systems. Idex 2017 is also the opportunity for CMI Defence to emphasize on the complementarity of its weapons systems range. 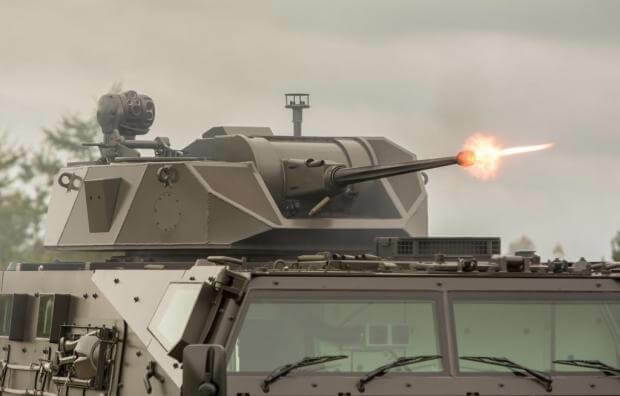 It presents on the one hand the Cockerill Protected Weapon Station (CPWS), its remote weapon system providing a unique attractive combination of firepower (25-30mm automatic cannon) and protection at very low weight. 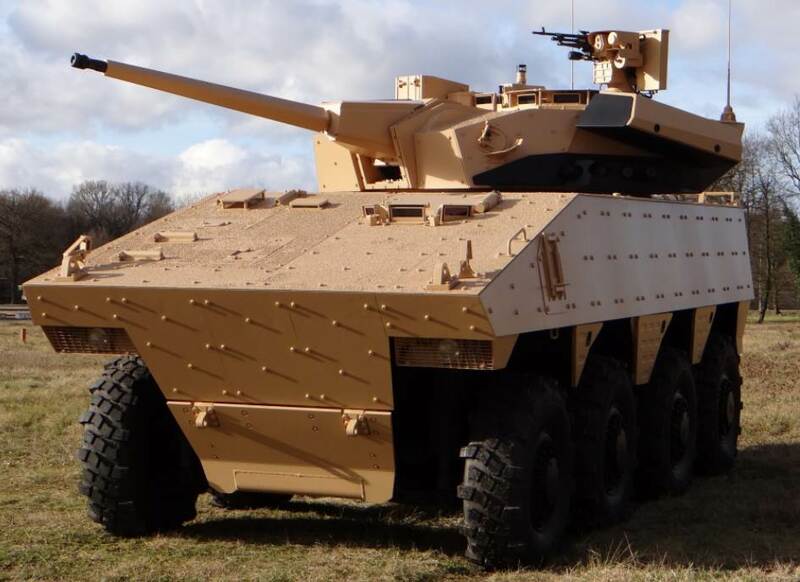 On the other hand, CMI Defence also presents its modular turret, the Cockerill 3000 Series, along with five different caliber guns it can integrate: 30mm, 40mm, 90mm, 105mm and 120 mm.